This is one of the few extra large parcels of land still available in Rolling Ranch Estates. Loaded with large oak trees and vast clearings this land would be perfect for horses ranch. Quiet area yet close to many amenities and shopping. 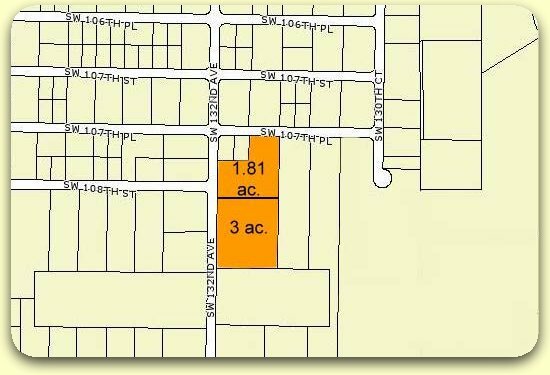 Adjoining 1.81 acres is also available.